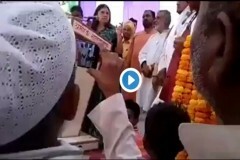 Shashi Tharoor performed the ritual at a Devi temple in Thiruvananthapuram in the morning before embarking on his Lok Sabha election campaign. 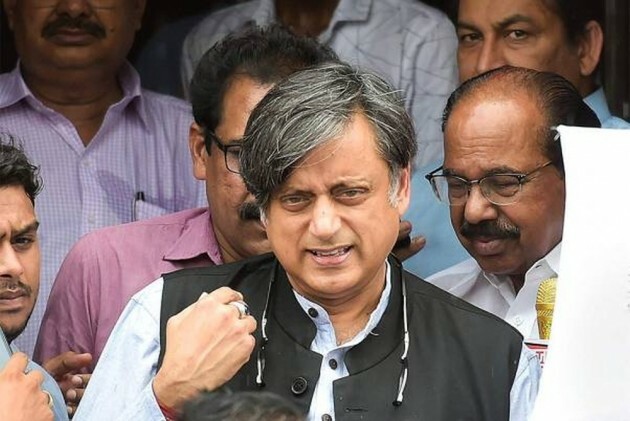 While performing 'thulabharam' ritual at a temple in Thiruvananthapuram, Congress leader and Shashi Tharoor Monday suffered head injuries. Monday being the Malayalam new year day ('Vishu'), Tharoor performed the ritual at a Devi temple in Thiruvananthapuram in the morning before embarking on his poll campaign.